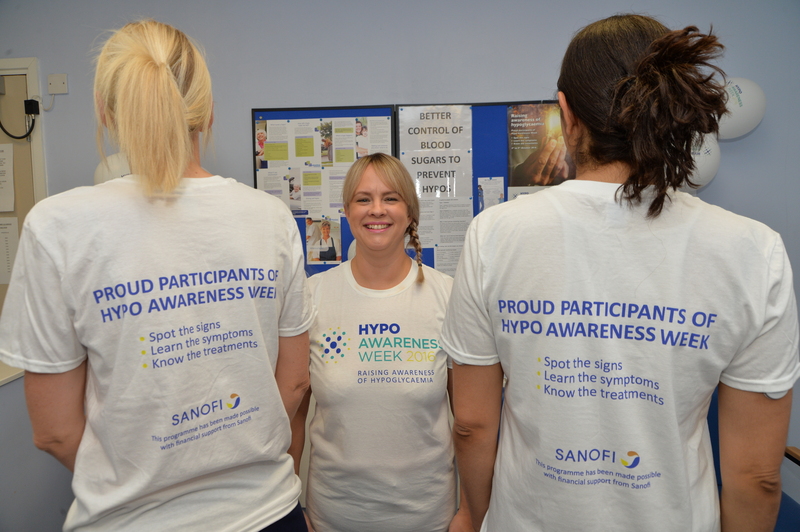 More than 70 sites have already registered for Hypo Awareness Week 2017 in a record breaking start to the campaign. Hospitals and GP surgeries are being urged to take part in the campaign, which this year runs from Monday, October 2, to Sunday, October 8. Last year, a total of 136 sites, mainly hospitals, across the country took part.